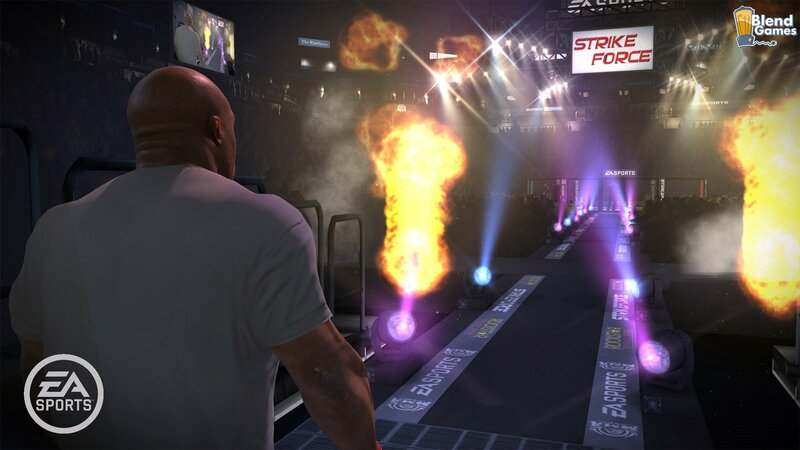 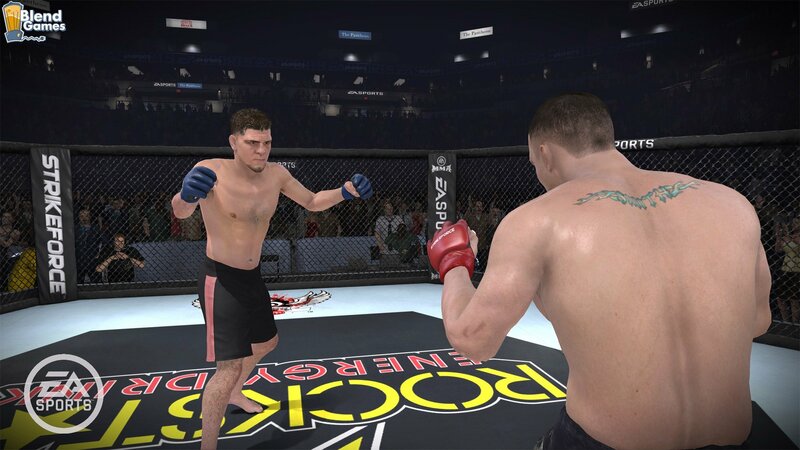 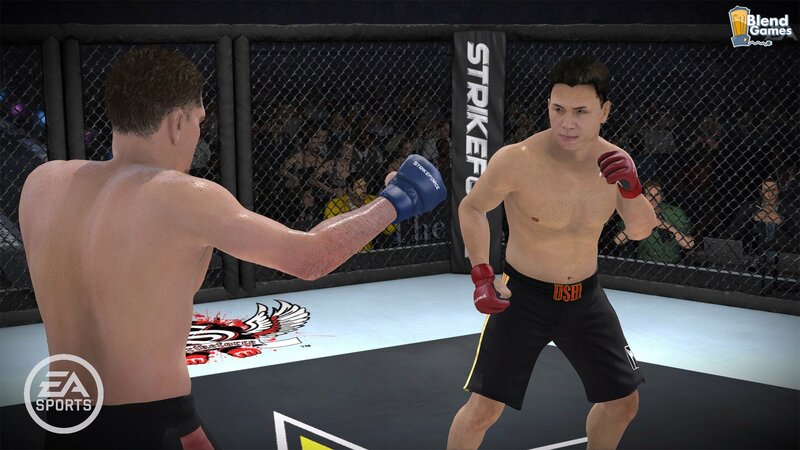 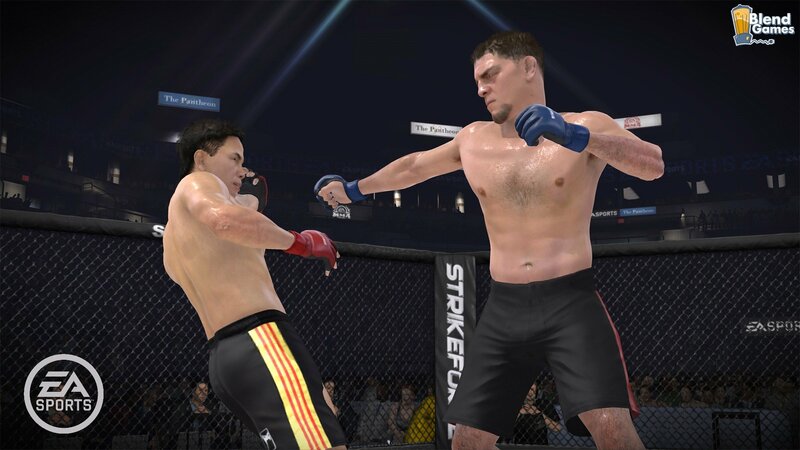 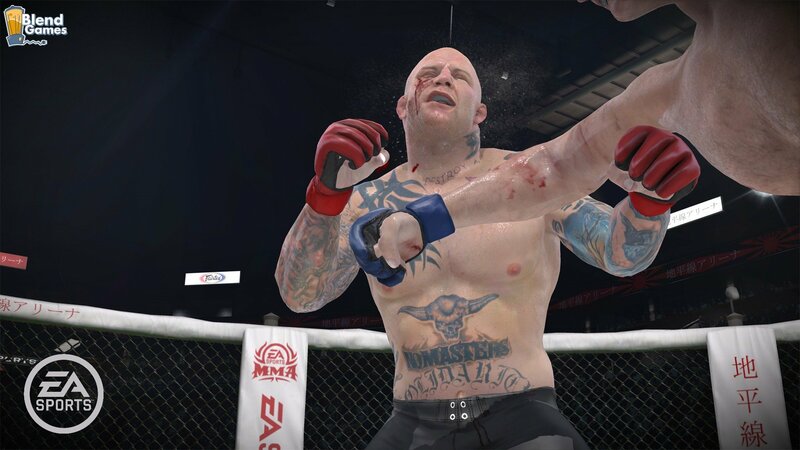 EA released some new screenshots of their upcoming mixed martial arts game, appropriately named MMA. 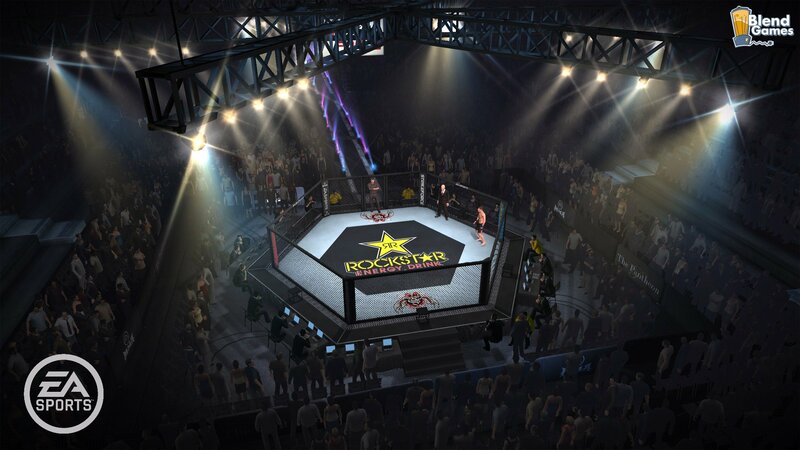 The new screenshots feature a variety of fighters pummeling, defending and ultimately making good use of rings and octagons for nothing other than pugilist purposes. 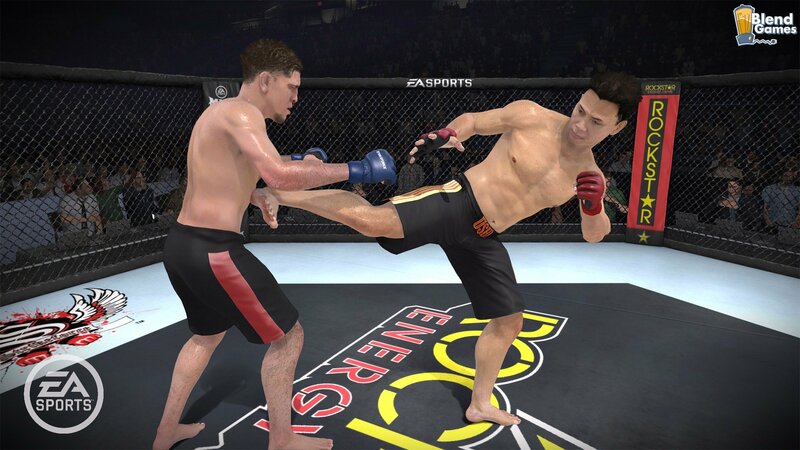 One of the things I’m most interested in regarding this game is the fighting technology behind it. 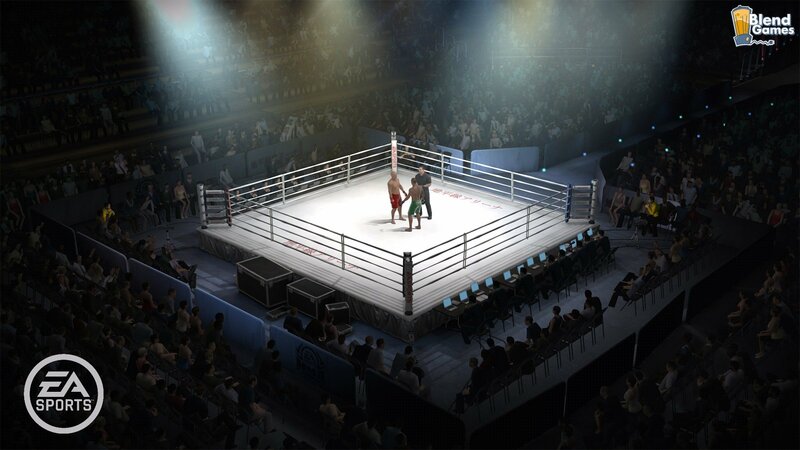 One of the things they’ve yet to fully show is how well the characters interact and if the collision detection will be anything like Fight Night Round 4. 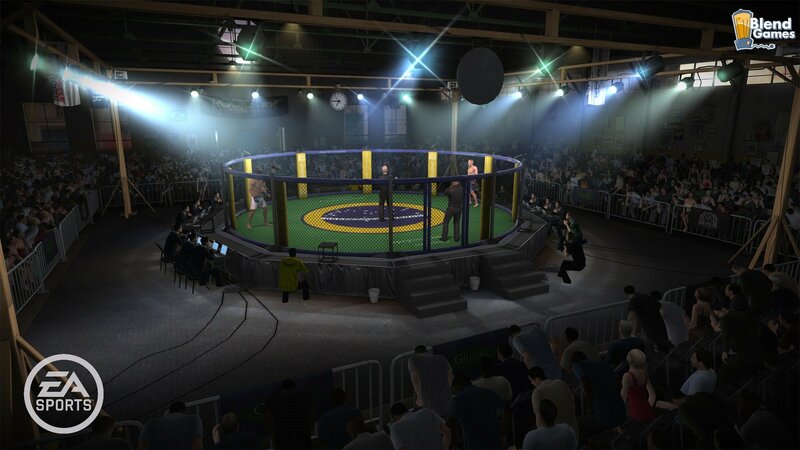 The graphics are all nice and pretty but I can’t wait for a real fact sheet and some video trailers that explain how some of the fighting styles can be utilized. 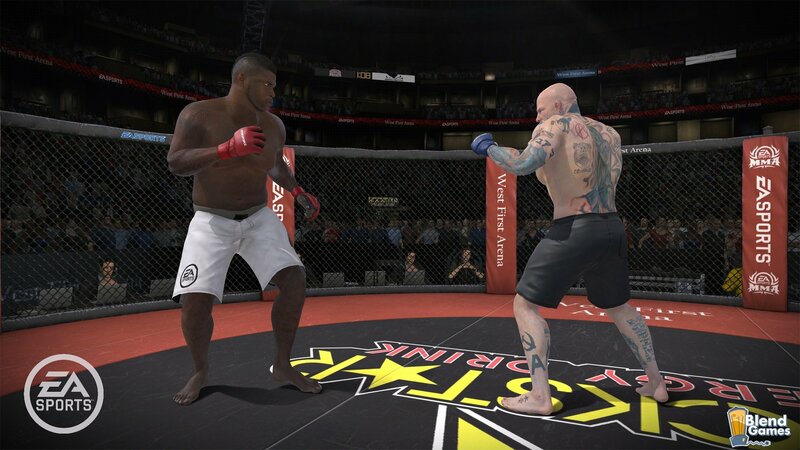 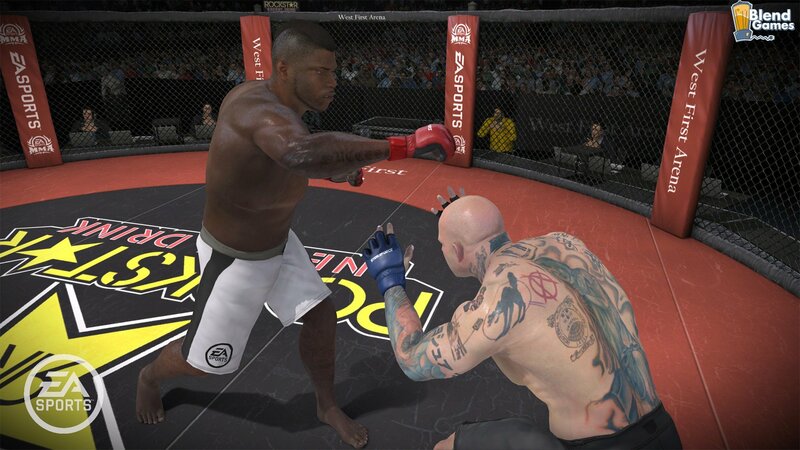 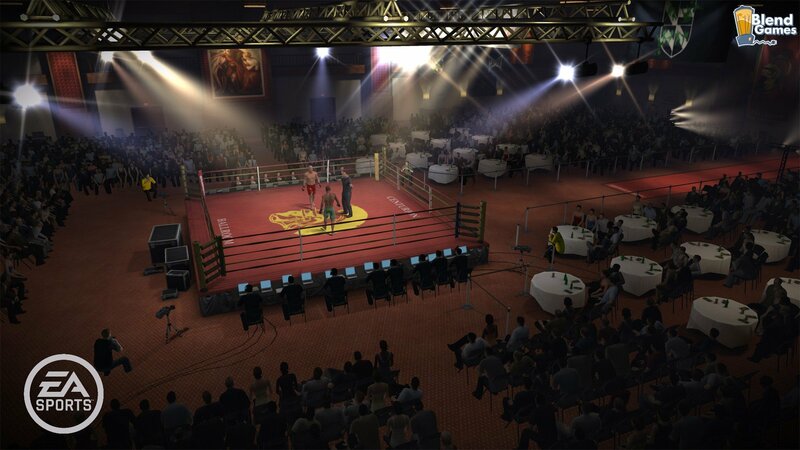 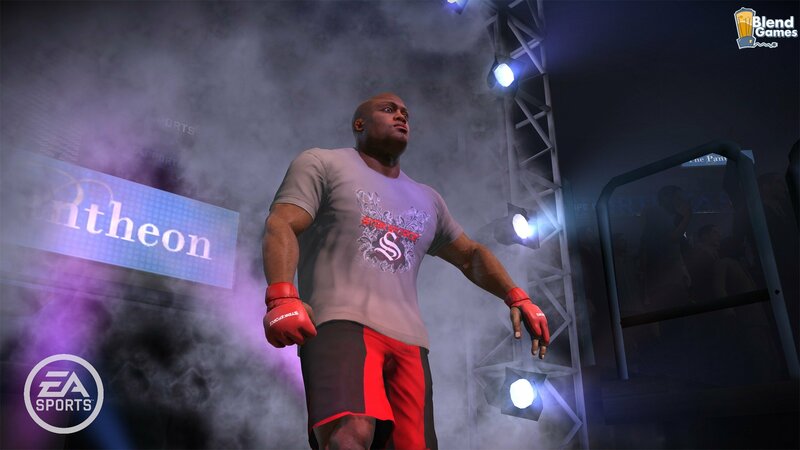 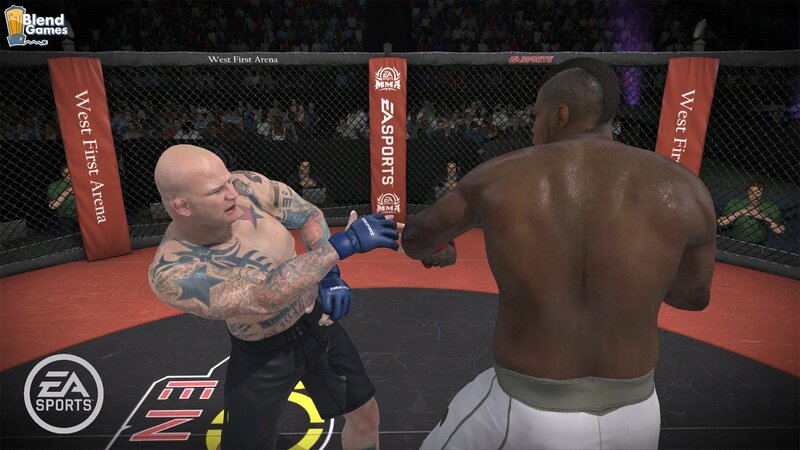 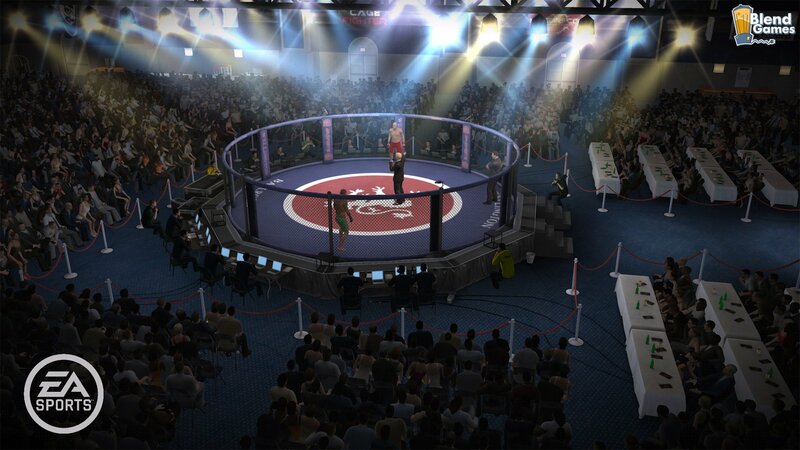 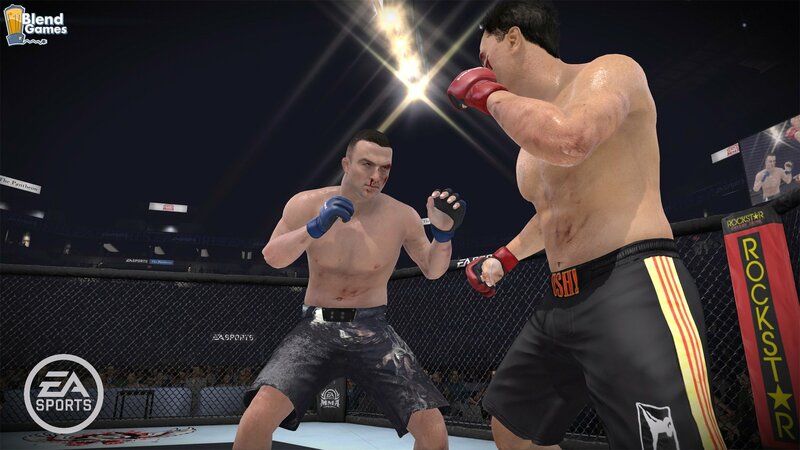 You can check out the new screenshots for EA Sports MMA below or visit the Official Website for more information.